These are our friends … some we simply admire, and with some we both admire and exchange links. 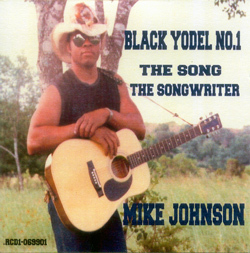 Mike Johnson is Country Music's Number One Black Yodeler! He has just joined the Heroes West family of websites! 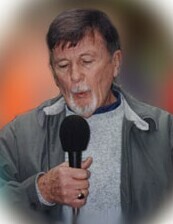 Mr. Tom is from Key West, Florida, and includes a three month whistling tour of Europe in his resume. This site has been voted TOP music site by the So Musical! 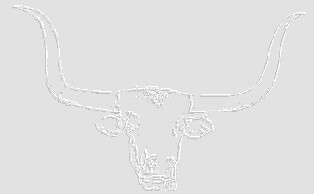 music directory! A fine example of what a quality web site should be! Over 500 locations and still growing! 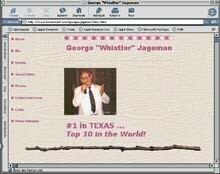 Music Directory, Information, Links and more, with a first-rate style of showing web page thumbnails. Thanks for finding and choosing us. Real Information Search ...Thanks for the link! 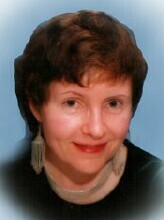 This is a well done link site with thorough attention to subject matter. A link encyclopedia on the Web! 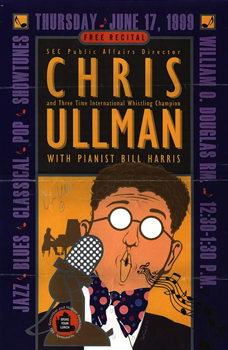 Chris Ullman, four-time national and international whistling champion. Thank you, Mr. Ullman, for including us on your site. 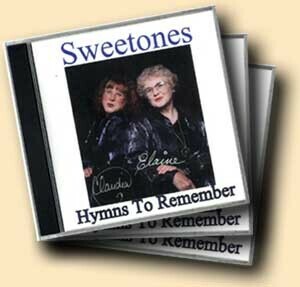 Mother-daughter whistling duet with a gospel CD. Thanks Robert for your patience, generosity and everything you've done! Excellent Whistler in Toronto, Canada. Mr. Oldfield includes audience participation during his concerts. Line Out Musical Magazine is written in German, and features a blurb about our George, including a pic of this website. 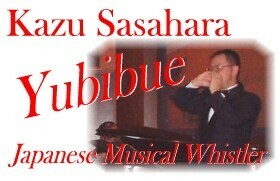 He uses a technique called the "finger flute," or "Yubibue" in Japanese. George travels there every year. Friend of Sarah Hickman … and More! Thank you, Paul, for playing Cowboy and Western Swing Music! Taught LeAnn Rimes how to yodel! One of my other sites. The Original Site for the Doughboys. Janet sang on their albums as they began a new renassaince in recent years. Co-Producer of the Doughboys, and personal friend.